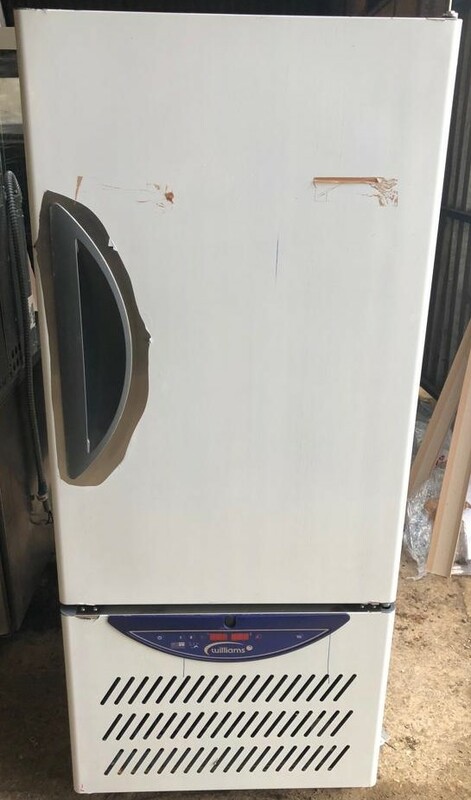 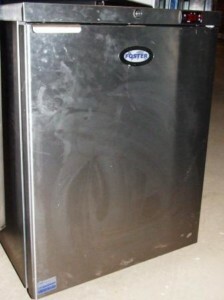 Home	>	Our Second Hand Commercial Fridges, Fridge Freezers and Walk In Fridges For Sale	>	Blast Chillers - UK Supplier	>	WILLIAMS WBC40 Blast Chiller – brand new unused! 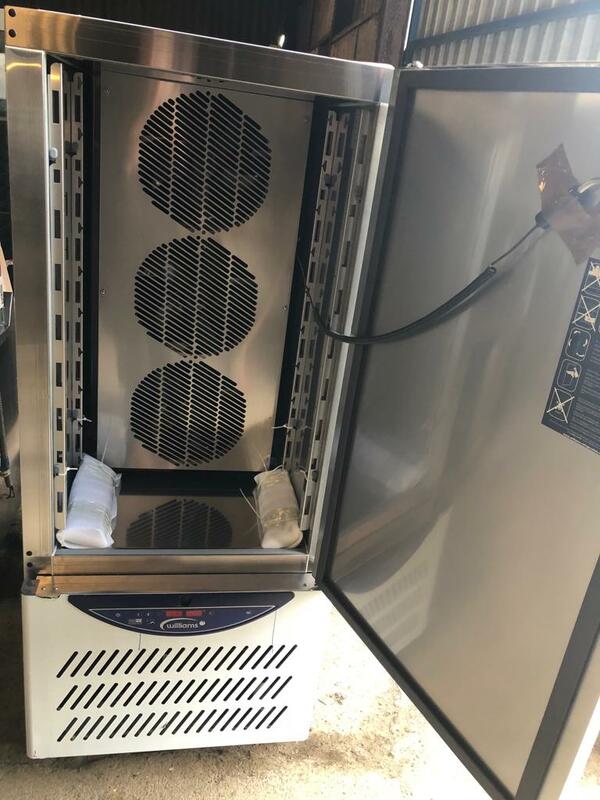 Capable of reducing the temperature of food from 90°C to 3°C in just 90 minutes, the advanced Airsmart system ensures even chilling by cooling in three directions simultaneously, eliminating dehydration and ensuring the food is maintained at peak condition. 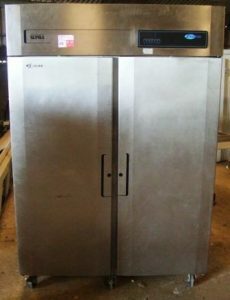 The option of hard or soft chilling not only ensures delicate foods can be chilled without damage but also allows denser foods to be chilled safely.